Sit back and relax! 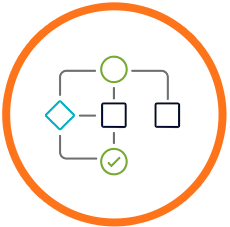 An automated subscription billing software with custom workflow management is taking care of your recurring bills each month. Here is a list of billing challenges faced by businesses. No record management of the customers sign-ups, trials, activations, upgrades and downgrades for their services. Lack of timely payments at any frequency on a monthly basis, quarterly, annually, semi-annually or as acquired by the company. Receiving payments from across the globe. Recognizing failed transactions on different level of services at different periods. Unable to track discounts and promotions for your services for new signups and upgrades. Making your subscription billing system a little hassle-free with customization and unique to your business. The online subscription billing software controls the frequency, the type of billing, usage or product expiry. The automated recurring billing helps in retaining long term clients. Achieve better client management and retention. 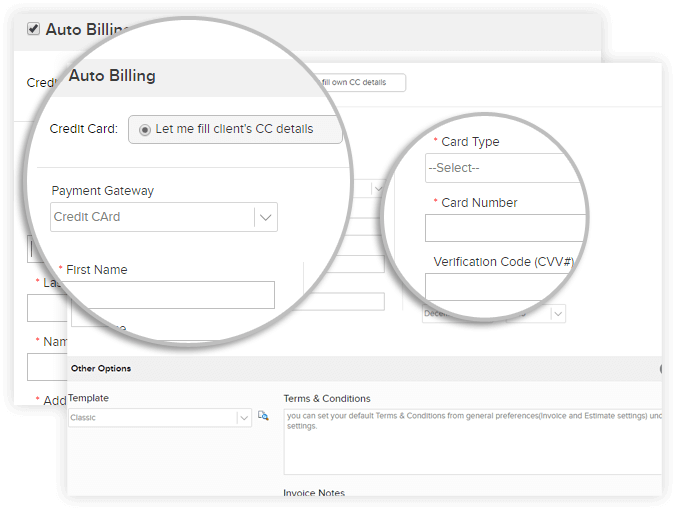 Auto-billing profiles help in automatically receiving client payments online. The feature is useful in getting paid as and when the invoices become due. 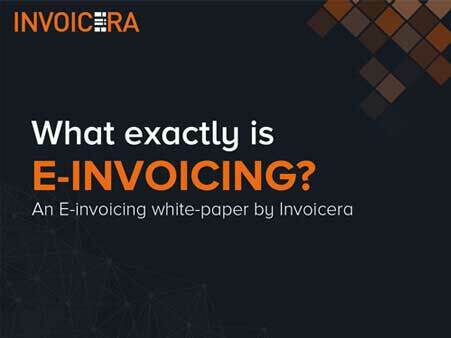 payments received and invoice aging for better client management. Subscription billing can be customised to integrate with existing CRM software. Easily keep track of payment due dates and late fees with our subscription billing software. 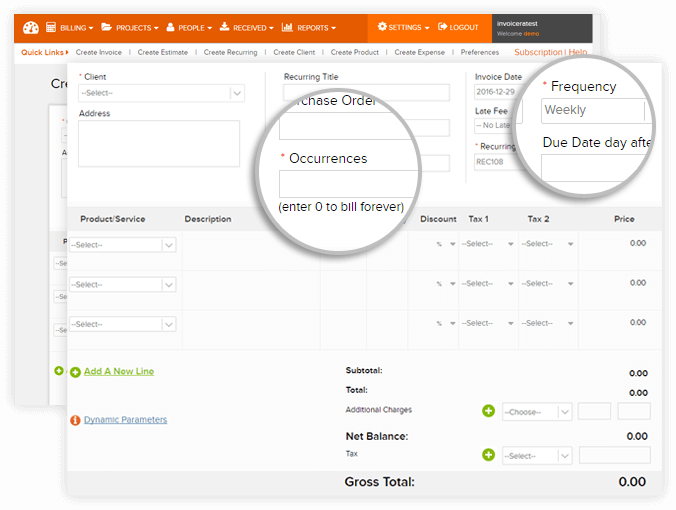 Due date and late fee can be added to recurring invoices for getting paid on time. 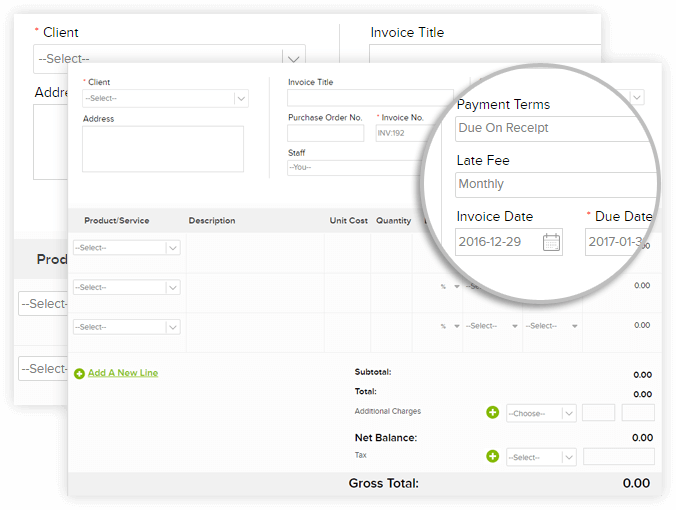 Payment reminders can also be set with recurring invoice software. Simple and smart payment processing. Online recurring billing software help businesses to automate and manage recurring billing service on regular basis. 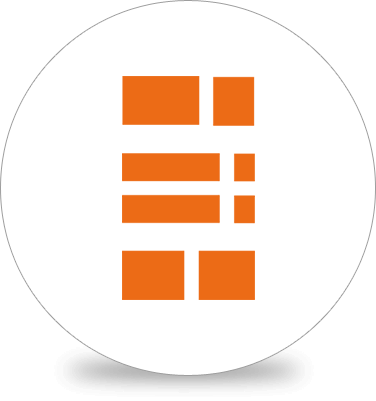 Generate a variety of client reports such as outstanding invoices, payments received and invoice ageing for better client management. Payments: see the amounts billed and paid. Item: Analyse item reports and share them with clients/ report lists total no of each item invoiced for, item name and more. Recurring: A control mechanism for all recurring reports. Expense: Detailed reports to forecast expenses and manage business finances better. Tax: Outstanding payment taxes and all other such reports. 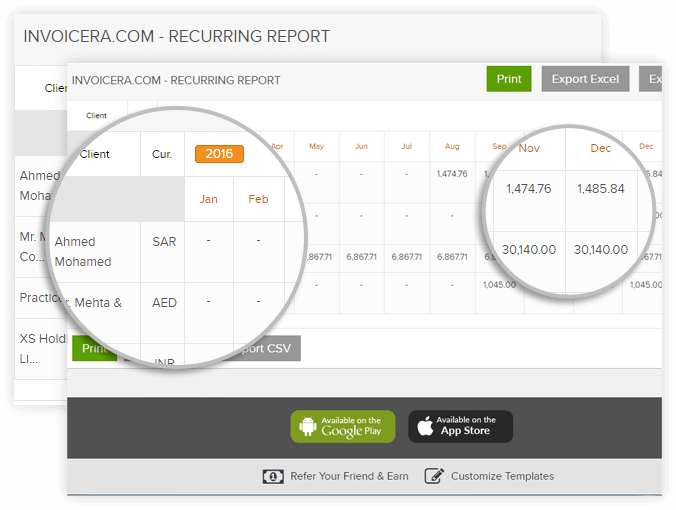 Invoice: Can view outstanding, received payments reports. 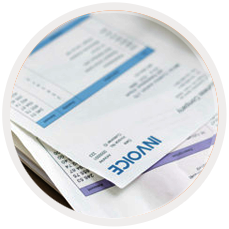 Recurring billing software allows payment efficiently. Maximize profit with total cost and revenue. Real time reporting and hassle free management on subscription billing platform.